Our plumbers in Dallas County, Colling, Denton, Kaufman, Rockwall, Texas, will provide you with superior drain pipe cleaning when yours are clogged up. We are highly skilled in taking care of drainage issues in the city. We also understand how soil movement and foundation settling affects your plumbing. With this knowledge and extensive experience we can design an effective program for your clogged drain. We also have the right tools for the trade such as plumbing snake, adjustable pipe wrench, faucet valve seat wrench and reseating tool, packing and washer and tubing cutter. With these basic tools and other more sophisticated ones such as a sewer camera, we can unclog drain easily. We also have other tools such as drain cleaning bladders. This equipment helps in blasting out clogs. Our basin wrench also is able to slide in the tight space up and behind untighten pipe fittings that are hard to reach. When we say we are well-equipped to handle every plumbing challenge, we mean business. If your shower drain clog is causing water to flood in the shower stall, we have tools for that, too. While equipment alone don’t get the job done; a dedicated workforce makes all the difference. 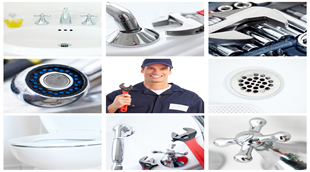 Our plumbers are focused on meeting the needs of our customers to the client’s satisfaction. We provide sewer drain cleaning services that get your drains looking and flowing as they did when they were new. 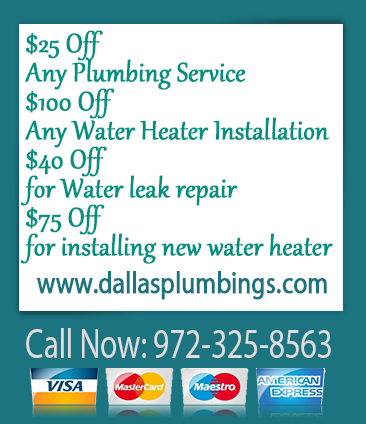 If you have busted or constricted pipes we can replace them quickly for your convenience.